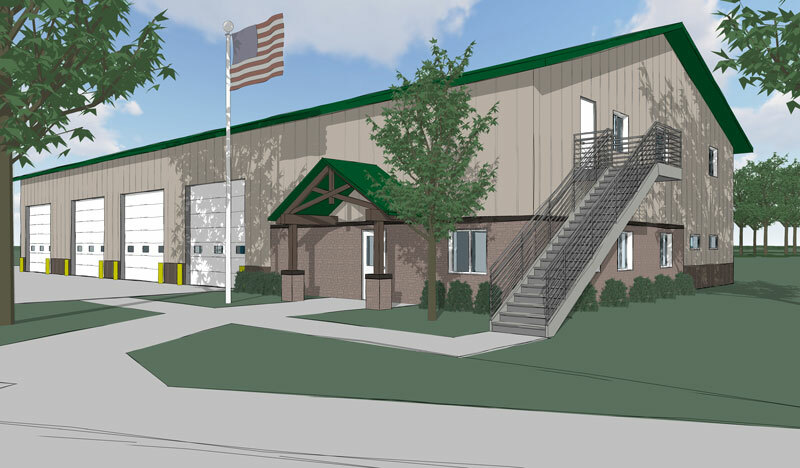 Polk County Conservation desired two new resource buildings at the Chichaqua Bottoms Greenbelt to provide offices for park staff and maintenance facility/storage. 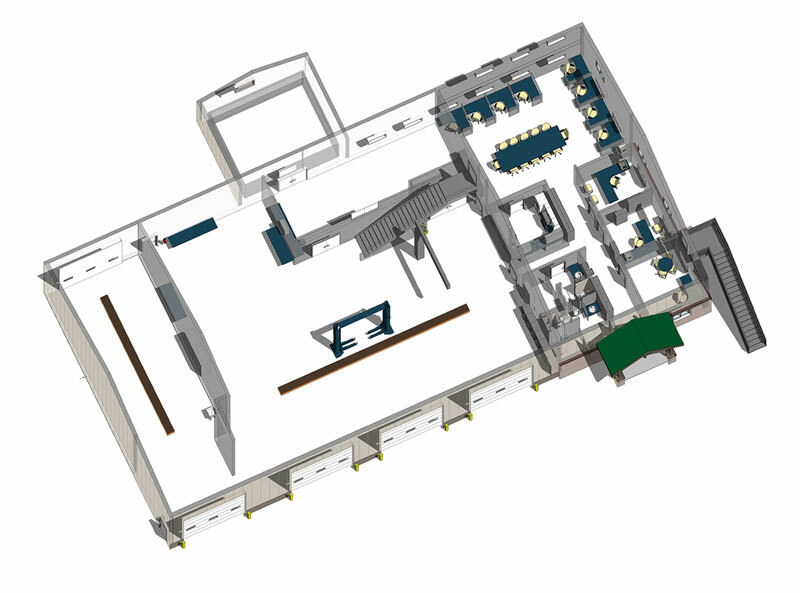 The first building consists of approximately 7,200 SF building for the storage of machinery and equipment. The building will consist of a pole-barn type building, unheated, with power, light, and frost free hydrant. The second building will contain offices, service bays and seed storage, The building footprint will be approximately 7,200 SF. Private offices will be provided for 3 people with cubicles for 8 people in an open office space with a conference table. It is anticipated that this building will be constructed using a SIPS wall system.